Are your marketing campaigns delivering better than average conversion rates? Are your marketing campaigns delivering better than average conversion rates? 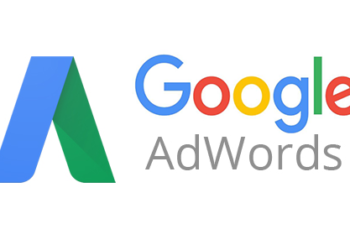 Find out what you can do to optimise AdWords for conversions. See what’s new and how the updates affect you as an advertiser. 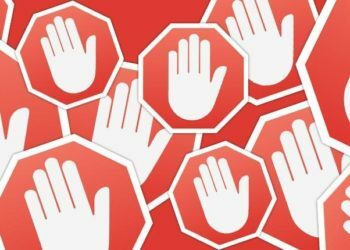 What can advertisers do?